Google has revealed that it will stop scanning the inboxes of Gmail’s free users to personalize ads shown to them based on the contents of their emails. The practice proved controversial and even spurred a few lawsuits, but the reason behind the sudden change has nothing to do with your privacy, but rather to make things less ambiguous for businesses that may be otherwise reluctant to opt for their paid G Suite. Paying Gmail users aren’t shown ads and their inboxes aren’t scanned. However, Google’s senior vice president of cloud Diane Greene tells Bloomberg that some business customers were confused by the distinction and its privacy implications. “What we’re going to do is make it unambiguous,” she said. 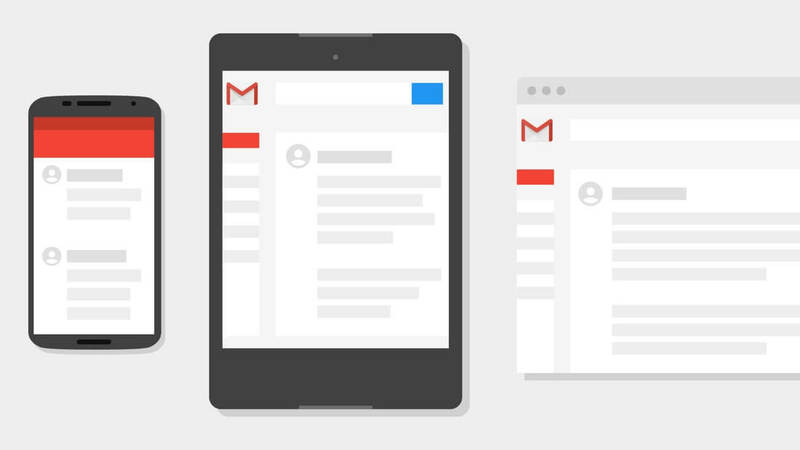 Google will stop scanning the inboxes of Gmail’s free users for personalized ads sometime later this year. Ads will continue to appear as promoted messages, but they will now be targeted with other personal information Google already pulls from sources such as search and YouTube. In other words, the company doesn’t need this additional information about its users in order to serve targeted ads. In a blog post, Greene cites Gmail’s various security and privacy-centric features, and frames the change as a way to more closely align G Suite’s Gmail and consumer Gmail. She also notes the convenience of other features like smart replies and being able to send money within emails, so the message here is that while Google isn’t mining your emails’ contents to personalize ads, it still needs to scan your inbox to some degree so that these features actually work. It’s worth mentioning that users have the option to completely disable ad personalization across all products and limit the information they share with Google at myaccount.google.com.